The best weight loss plans start with a plan in your head. But to maximize the success of that plan you will need to write it down, but then “where do you start?”. Have a question? 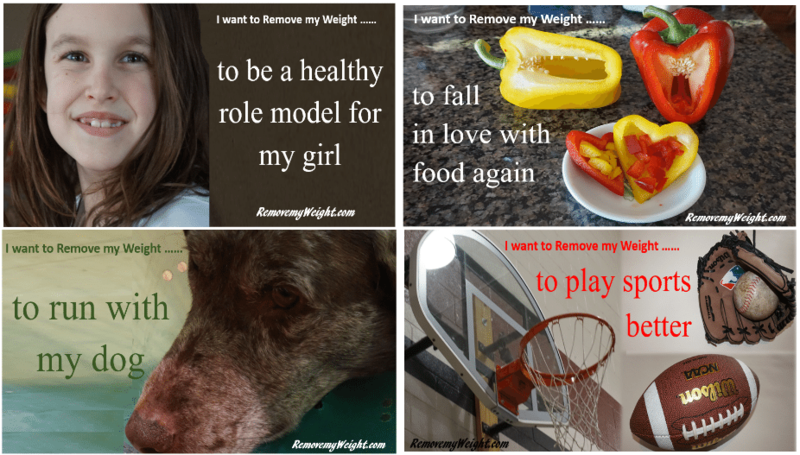 Contact Us at support@removemyweight.com anytime. This site was create for everyday people. The average person is time starved and it is very difficult to follow most diet plans. They typically require you to invest a lot of time. We put time into making these menus plan so you don’t have to. It sounds odd, but it takes time to make things simple. If that makes since. The sites name sake, came from that fact that these are the menus I developed to remove my weight, after each of my 3 children. This website is full of weight loss plans with menus and shopping list. Hence, we try to make it as easy as possible for you to make progress on your weight loss goals. 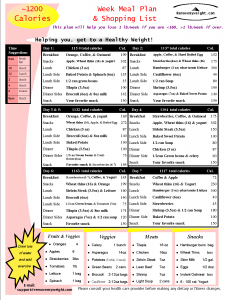 All our plan will work as a one page print out for easy shopping and posting in your kitchen. We have 1, 3, 5, and 7 day plan so that you don’t need to start on Monday. Please browse our site to find the plan that works for you. Check out our most popular plan here.